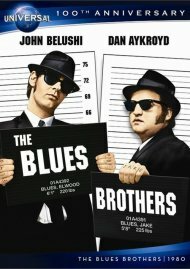 Comedy icons John Belushi and Dan Aykroyd star in the outrageously funny musical comedy The Blues Brothers. 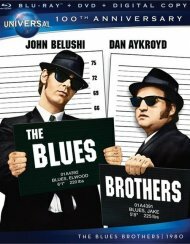 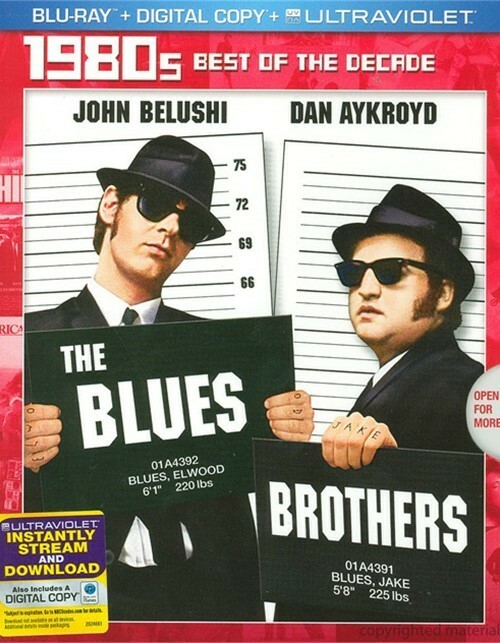 After the release of Jake Blues (Belushi) from prison, he and brother Elwood (Aykroyd) take their blues band back on the road in an attempt to raise money for the orphanage where they were raised. 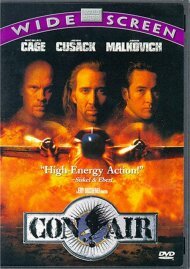 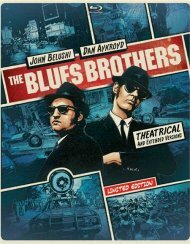 Havoc ensues as the brothers seek redemption on their "mission from God". 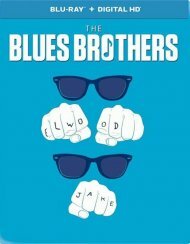 Directed by John Landis (National Lampoon's Animal House), the soul-stirring comedy classic features musical performances by blues legends Ray Charles, James Brown, Aretha Franklin and Cab Calloway. 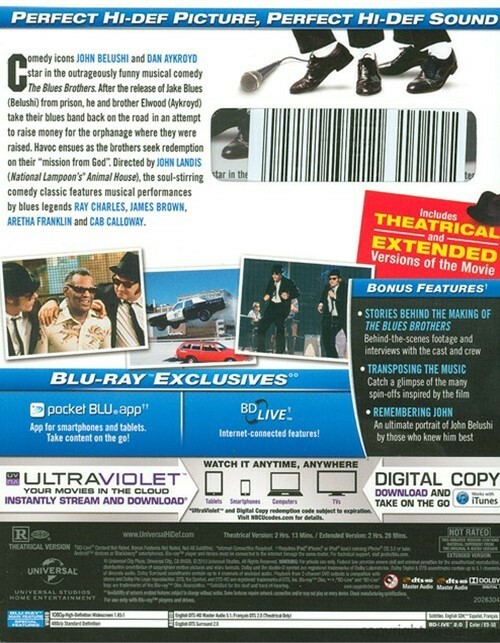 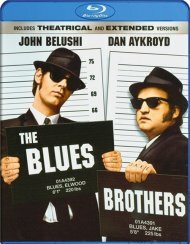 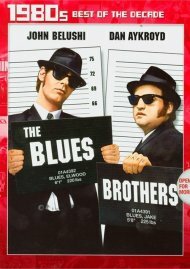 Review "Blues Brothers, The (Blu-ray +"
Reviews for "Blues Brothers, The (Blu-ray +"